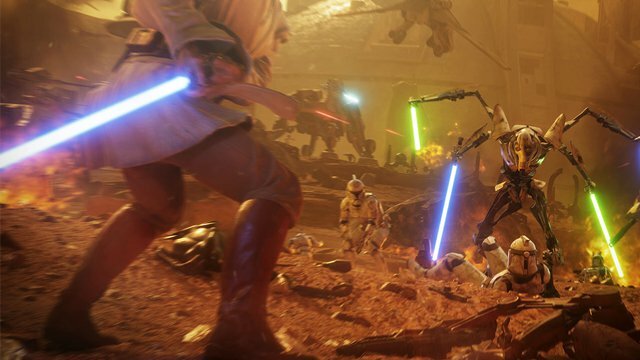 It’s been a long time coming, but Disney, Lucasfilm and EA have finally lifted the lid on the long-touted Respawn Star Wars game, Jedi: Fallen Order. We now have a new trailer, release date, and even story details. The developer of Titanfall and Apex Legends will be tackling a campaign-only game for the first time since its founding, having previously worked on multiplayer-only games, albeit with a slight detour with Titanfall 2‘s fantastic single-player campaign. 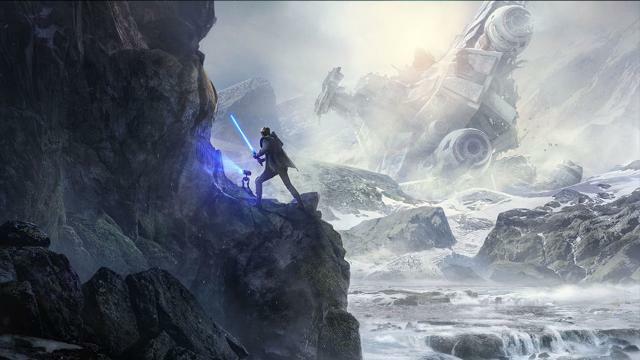 Built in Unreal Engine 4 — quite the departure from the Frostbite-heavy Battlefront games from DICE — Fallen Order will be a single-player only story game, with EA touting “no multiplayer, no microtransactions, or loot boxes” ever for the game. Following Cal Kestis, a young padawan and survivor of the Order 66 from the Revenge of the Sith— read more about Jedi: Fallen Order’s setting — Cal is on the ride from the Empire after his Jedi powers are unearthed. He’s being hounded and hunted by an elite Empire Inquisitor by the name Second Sister, whose primary goal is to hunt down any remaining Jedi. 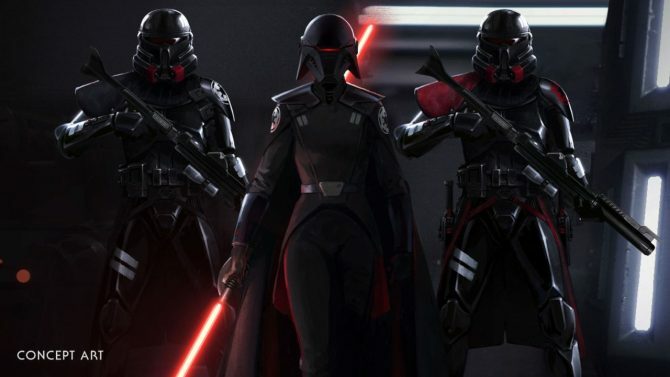 Jedi: Fallen Order will come to Xbox One, PlayStation 4 and PC on November 15. 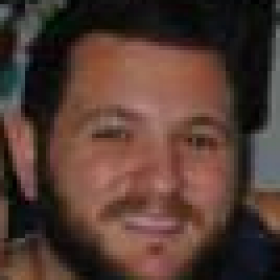 “Players will meet Cal on Bracca, a brand-new Star Wars planet and one of several new locations introduced in the game,” the official game summary reads. “Cal is hiding from the Empire in plain sight but is forced to go on the run when he exposes his Force powers. “Along the way, Cal will make new friends, like his mysterious companion Cere, as well as run into some familiar faces, all while being accompanied by his faithful droid BD-1. “Cal’s flight from the Empire is made even more dangerous as he is being pursued by the Second Sister, one of the Empire’s elite Inquisitors, who seeks to hunt Cal down and extinguish this surviving Jedi. 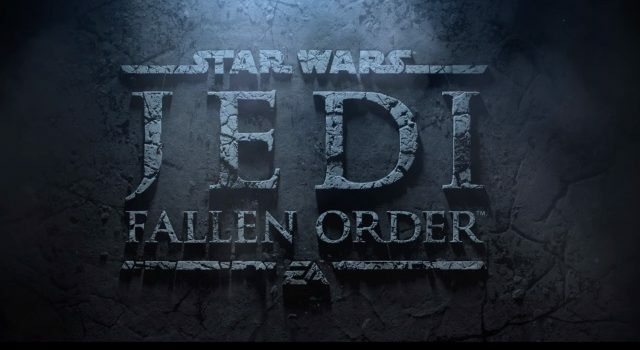 Jedi: Fallen Order is being directed by God of War 3 director, ,Stig Asmussen.